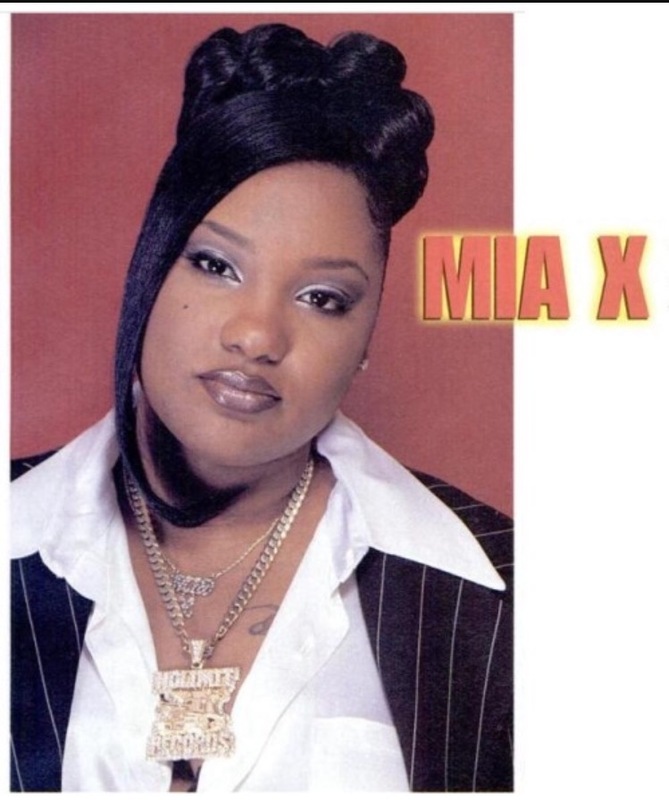 New Orleans rapper, Mia X is reportedly battling uterine cancer! The former No Limits Records First Lady, announced in so many words that she is still battling the disease, but continues to fight and raise awareness for uterine cancer fighters and survivors! Our prayers are definitely with her!